$75 in advance; $85 at-the-door. All proceeds benefit the Boys and Girls Club of St. Augustine. 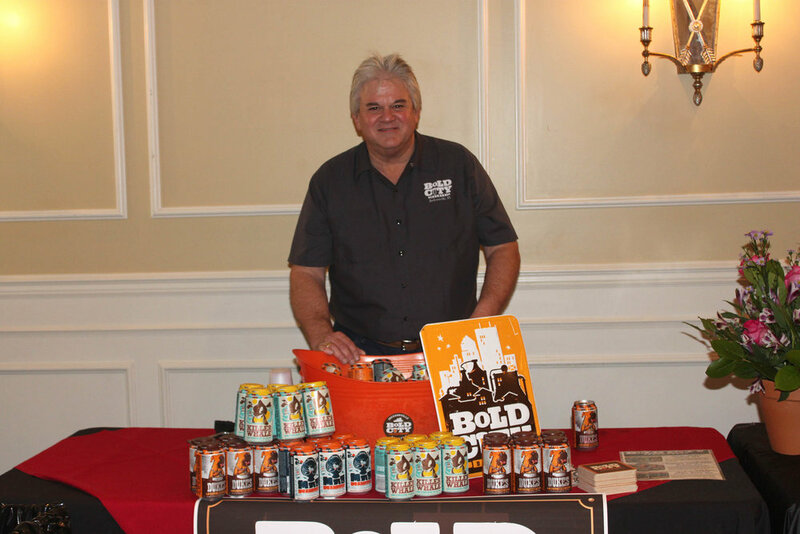 The St. Augustine Food and Wine Festival is hosted annually by the St. Augustine Independent Restaurant Association (SAiRA) to raise funds for THE PLAYERS Championship Boys & Girls Club in St. Augustine. Join us Sunday, October 14, 2018, at St. Augustine's elegant River House on the Historic Bayfront. Enjoy delicious signature dishes from St. Augustine’s best Independently owned restaurants! Sample over 100 wines from around the world at St. Augustine’s 9th Annual Food & Wine Festival in support of Boys & Girls Clubs of Northeast Florida! Guests are greeted at the door with a beautiful commemorative wine glass and are then free to enjoy the appetizers, main courses, salads, and desserts provided by SAiRA member restaurants. 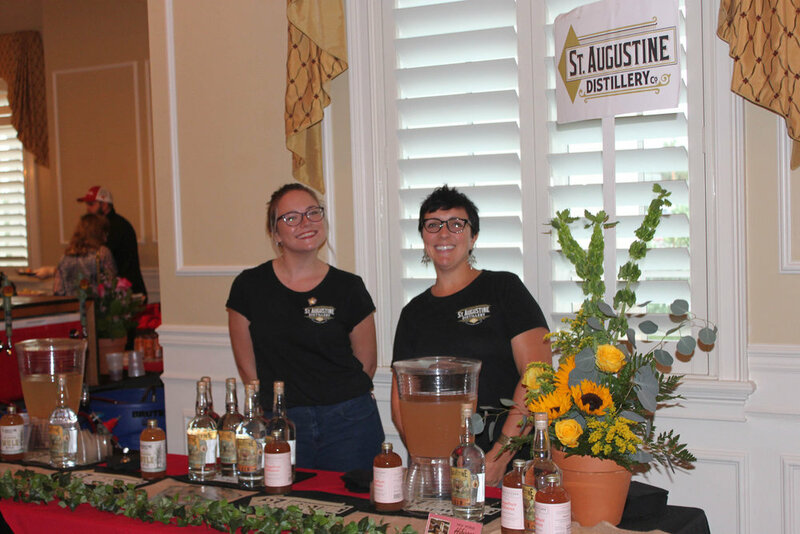 In addition to wine, enjoy local craft beer and spirits samples from the St. Augustine Distillery. The SAiRA Food and Wine Festival also features a silent auction where guests can win vintage wines, dining gift certificates, chef-prepared private dinners, merchandise from local shops, and much more! On-line tickets are no longer available but you may purchase tickets at the door for $85 a person. See you Sunday! Thank you. The event, which was launched in 2009 by Joyce Pease, owner of The Joyful Cork, was transferred to SAiRA’s mantle that same year when Pease closed her boutique wine shop. Since its inception, the event has raised almost $230,000 for the Boys and Girls Clubs of Northeast Florida. Boys & Girls Club in St. Augustine is proud to announce its continued partnership with SAiRA (St. Augustine Independent Restaurant Association) to create hope and opportunity for youth in our community who need us the most. Proceeds from the event support the time-tested, engaging after-school programs offered at the Club. Donate to our silent auction! Please click below to learn more about donating goods or services to our silent auction that will enhance the Food & Wine Festival experience of our 350 guests and give your organization valuable marketing exposure. Please arrange to pick up item. Please create a certificate for my donation. Thank you! You’re silent auction donation has been submitted. Please contact Jami Houston at 904-396-4435 ext. 107 or jamih@bgcnf.org for more details. For more information, contact Jami Houston at (904) 396-4435 ext. 107 or JamiH@bgcnf.org.